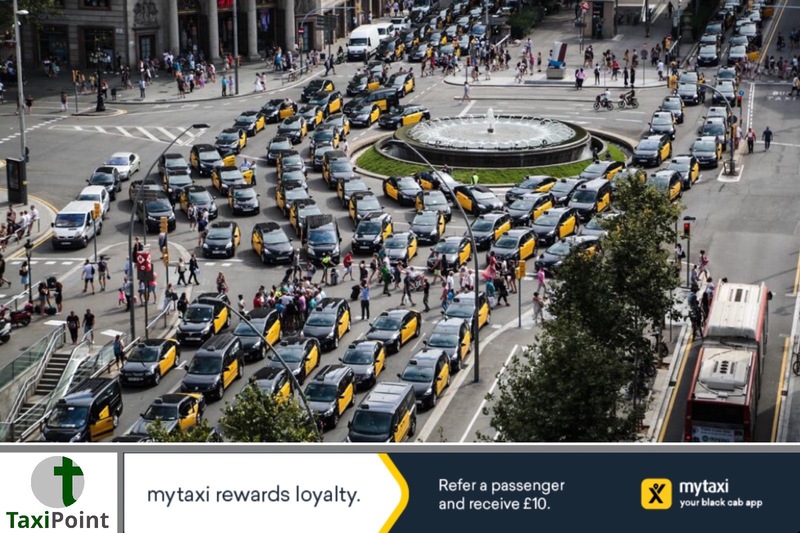 Six days of relentless protests by Spains nationwide Taxi drivers has finally come to an end with government officials agreeing to push through capping regulations on VTC vehicles (private hire vehicles) that will see only 1 licence being granted per every 30 traditional Taxi licenses. Ride-hailing firms Uber and Cabify use VTC licenses to operate and will now be forced to slow down their driver recruitment. "what we plan is to improve regulation, as the sector asks us, and with this gesture return to normality to maintain the dialogue with the necessary trust, which we must generate in order to arbitrate this initiative, in which we need the concurrence of the different administrations, essential to be able to elaborate our work well ". The new regulations were originally proposed and set to be implemented but we're not seen through by the industry regulations, sparking the recent protests.